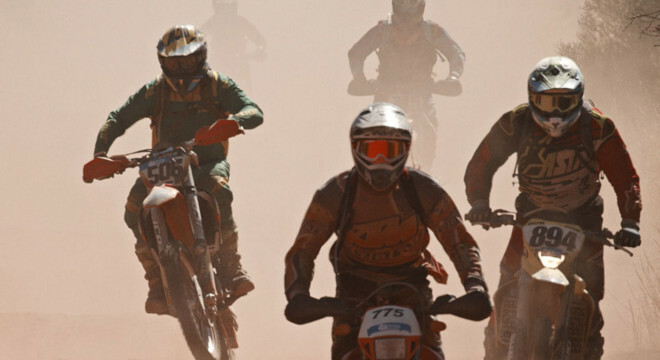 Blood, sweat and tears shed across central Australia at the iconic Finke Desert Race, Australia’s fastest and deadliest off-road motorsport event. 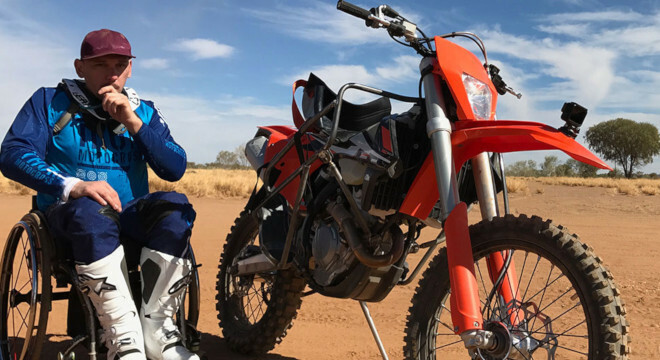 The Tatts Finke Desert Race is Australia’s toughest off-road event, pitting mad drivers against the harsh outback in a dust-fuelled cavalcade of cars, bikes, buggies and quads. 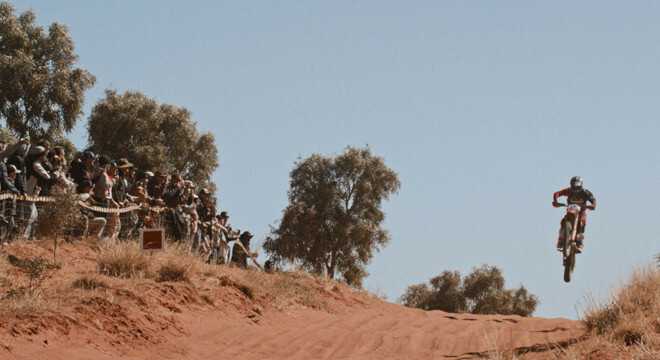 The annual race is a multi-terrain endurance trek from Alice Springs to the small Aputula (Finke) community. Its remote and difficult off-road conditions have given it the reputation as one of the most dangerous of its kind. With tragic fatalities and high-octane thrills and spills, the race is guaranteed to get heart-rates pumping. 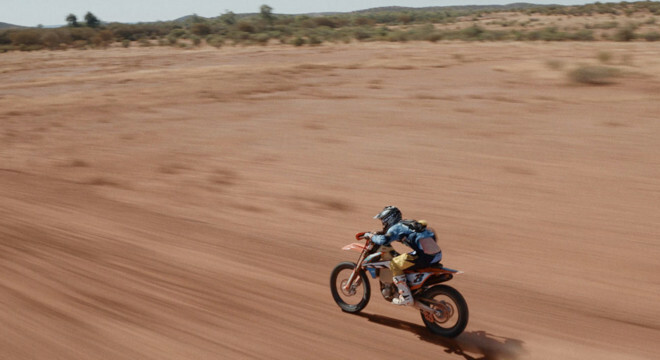 Director Dylan River brings a gift for flair and grit to his feature debut after the acclaimed and award-winning short films Coat of Arms, Black Chook and Nulla Nulla, and having worked as cinematographer alongside his dad Warwick Thornton on Sweet Country. River is also a competitor in the race, giving FINKE: THERE AND BACK a rare insider perspective. Filming over three years, River explores his competitors, the organisers and even the paramedics as they drive wildly across the desert.